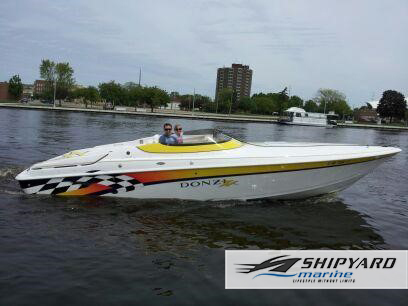 If you'd like to own a boat but you have a limited budget, a used boat is your best bet! 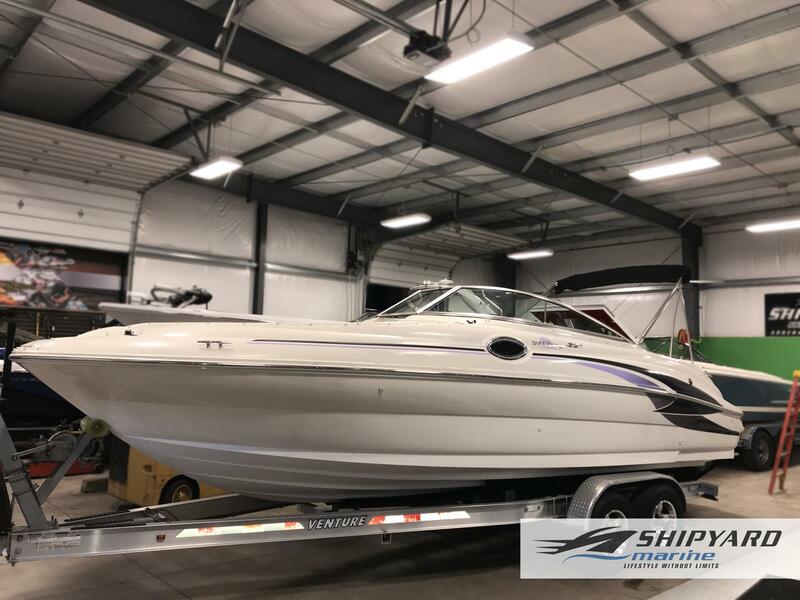 Come check out our great selection of used boats for sale at Shipyard Marine, Inc in Green Bay, WI. 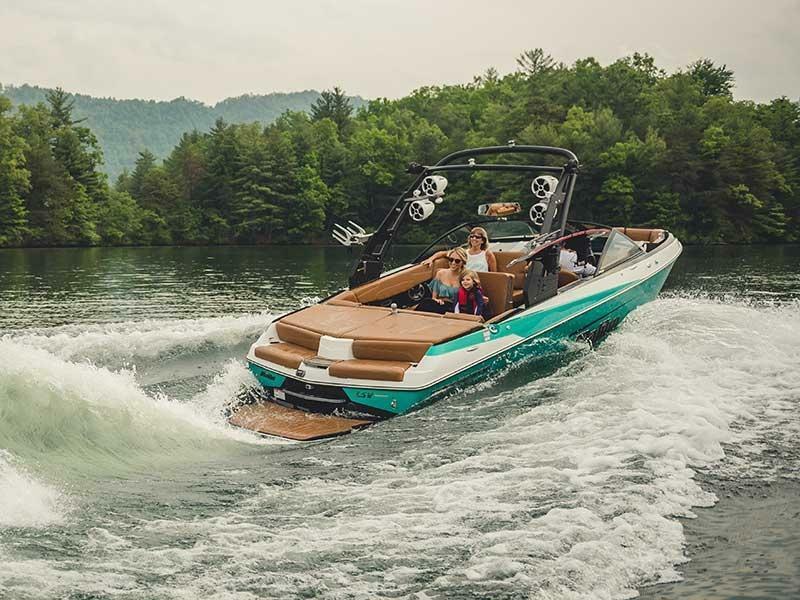 Our experienced team will be happy to help you find the best used boat for you!